I have a scout survivor that is a legendary and only needed only 41 tokens to have my 1st pink star. I went back and click on my survivor and saw that now I only had 209 tokens. The correct amount should have been 459. I have shots of the before and after shots of my survivors. I am missing 250 tokens from my survivor total tokens. 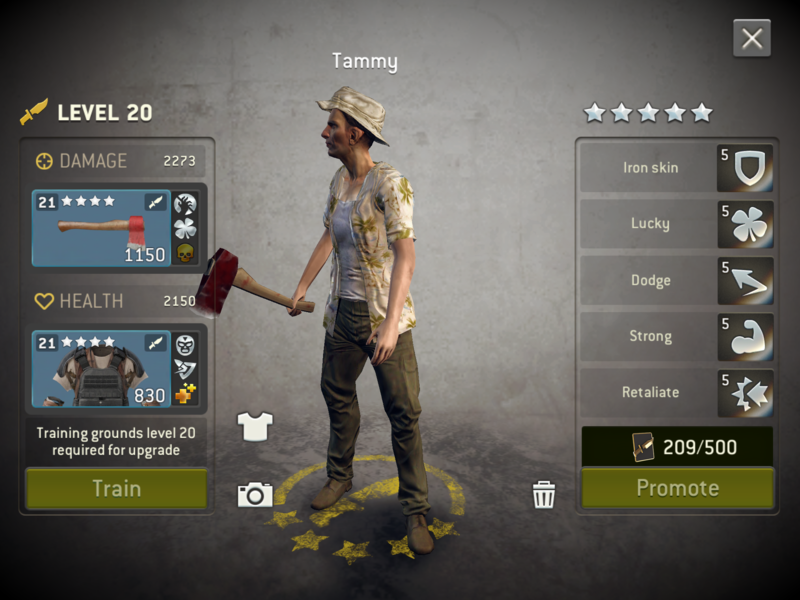 I have really work hard to upgrade this survivor to a legendary and it really upsets me that this happens. 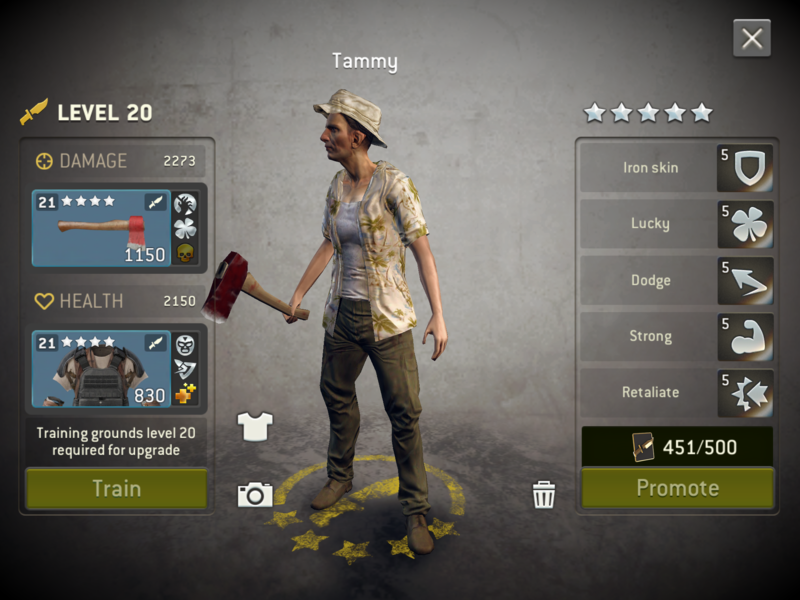 I want my tokens back and for getting me so upset I would my survivor to be promoted to her 1st pink star. I proof of this mistake. Hope to hear from you soon. Thanks. This is the proof of my lost tokens. I also forgot that I added 8 more token to survivor and that came to a total of 459. Hope to hear from you soon. @Xenathewarrior could you have upgraded another scout? If not send a in game support request. Click settings (gear icon), help, contact us. Support is the correct venue for this.